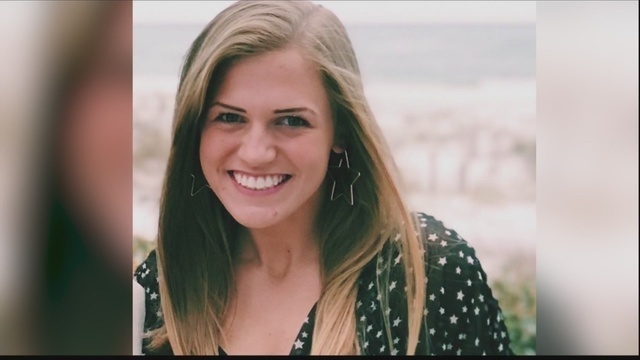 HILTON HEAD, S.C. (WSAV) - As the investigation into the death of a college student continues in South Carolina's Lowcountry, recently released 911 calls shed some light on the night of her death. Furman University student Caroline Smith, 20 of Atlanta, died Saturday at a fraternity party on Hilton Head. According to an incident report, witnesses say Smith said she didn’t feel well, and moments later fell to the ground and was unresponsive. “I need an EMT. I think she’s dying. She just fell and hit her head,” the caller told dispatch. From the 911 call, it’s apparent the person calling did not know Smith, but someone saw her fall. Another unidentified person is said to have been performing chest compressions until emergency crews arrived. Smith was unable to be revived. The Beaufort County Sheriff's Office report states Smith was lying on the side of the building by a garage door. The building, located at 5 Enterprise Lane, is home to Meeting Dynamics Inc., an event production. A sign company also operates there. A spokesperson for Furman said that Friday's party was not a university event. "Several students, Furman University students, traveled to Hilton Head to attend the Kappa Alpha Fraternity formal, which was scheduled for Saturday night," said Vince Moore, with Furman's media relations team. The Kappa Alpha Order confirmed the Furman chapter planned Friday's party ahead of the formal. "Caroline was an attendee, along with chapter members and other Furman students, at an event in Hilton Head organized by the chapter. The Saturday night formal event that had been planned was not held," Jesse Lyons said in a statement. He is the Assistant Executive Director for Advancement with the national fraternity. WSAV-TV went to talk to event planners at 5 Enterprise Lane. The sign on the door of the building said "open" and inside was a large room, cluttered with event props, chairs stacked high on the walls. There was also an area for a bar or food. When WSAV-TV tried to find an employee, a man told them no one was there to talk. He then locked the front door and put a big whiteboard up blocking the view inside. Questions still surround Smith's death: Did she really hit her head? And were under-age students served alcohol? Major Bob Bromage with the Beaufort County Sheriff's office said they are looking into it. 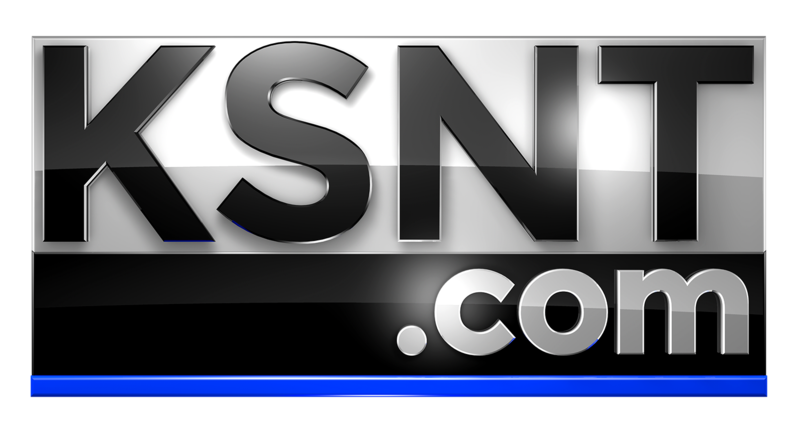 "Pursuant to statutory law, we are investigating whether or not underage students were served alcohol at this party," Bromage said. Hilton Head town managers also said they are going to investigate the matter on their end. An official autopsy, including a toxicity test, is currently in process at the Medical University of South Carolina, but the results could take weeks.